Jasmine Aherne is studying for a Master's Degree in creative writing. She lives in Cardiff with her partner Alex, a python called Fish, and a mountain of books. 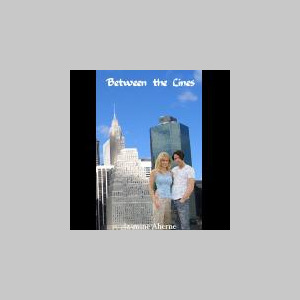 Between the Lines is her second novel.